Imagine the beauty of a telegenic medium which is entertaining, informative and creates an impact in your hearts and minds. This is the prominence of an effective video presentation. 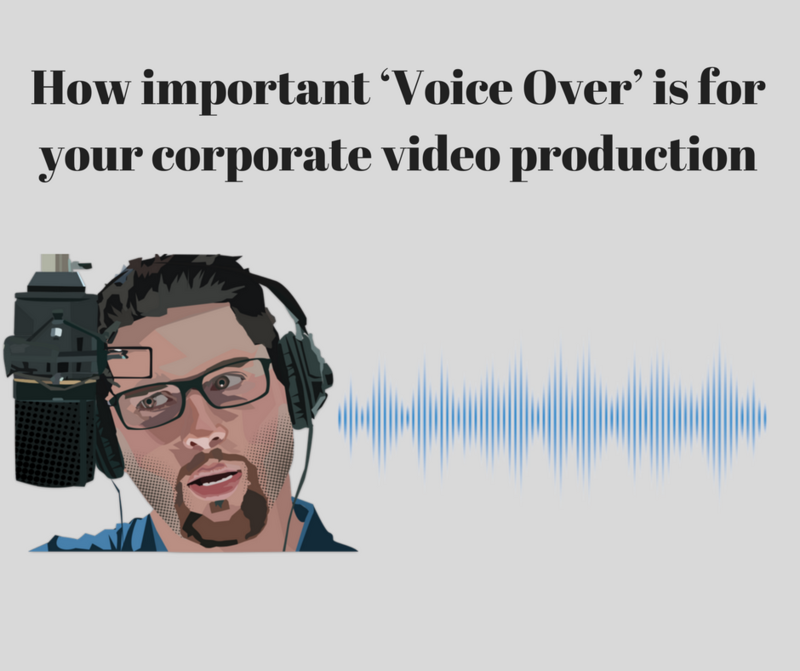 From fiction to corporate communication tools Video presentation is the answer to all. With the rise in cinema making, YouTube providing a wide platform to videos of all genres and multinationals depicting themselves via Corporate AVs the market of effective video communication tools is soaring sky high. This doesn’t state that the concept of the normal PowerPoint presentation is extinct but it is like where a still picture depicts itself in a line or a short phrase, a video depicts an entire story. Traditional presentation medium can be effective but they don’t recall it after going to the conference hall. Video has emerged as a multipurpose tool in both B2C and B2B markets. 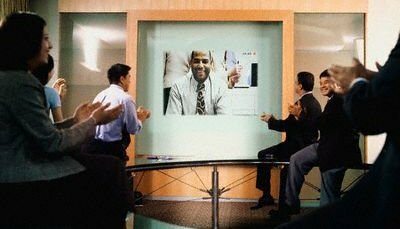 Here are reasons why you should use video presentation right now. What matters most for a video is the content of the video. It is necessary to concentrate on content you are going to depict in front of the audience while making a video. When you are making a video you have the flexibility to personalize the content of your video. When it comes to a video which is being made for our own benefit or motive we have the freedom to mould, change or re-edit the data or the info of the video. Keeping in mind the comfort zone of the viewer changes can be made up to any extent. Videos have a creative edge, they are not only informative but they are illustrative. The upgraded new technology in the world of video making has given elegant and alluring aesthetics which can create a wonderful impact in the hearts and minds of the viewers. With all these advanced aspects at hand, even short videos have the capability to tell a long story in a short span of time. Imagine that we are showing a company`s profile through a video. A fine blend of shots related to the establishment, their services and technology, their employees and some cutting edge text can get the job done in less time. The video goes interactive and engages your perspective audiences. The video is easy to share and give the long lasting impact that yields great recall value. Today the field of video making and video presentation is a wide field and can be bifurcated into several branches. Just like the world of fiction has an elaborate flow chart the era of corporate video making also has a widespread classification. Talking about the corporate sector, there was a time when power point presentations were the life and soul of any summit, project meetings or seminars. But today the touch of development has brought in a tide of corporate films or AVs. Corporate movies are bifurcated into Industrial videos, Product and service video, Safety video, testimonial video, financial year analysis and profit making a video, CSR. With all the varieties meant to signify a company or an organization in its own way, the making of corporate films is a matter of dedication and proficiency. This proficiency is not held by many. If we talk about the Mumbai region there is one such dynamic Media House which holds a record for making vibrant and informative corporate communication tools. The name is The Jigsaw. The Jigsaw is not only efficient in making the varieties of corporate films but also holds a successful experience in the field of Product Shoot. In short, we can say that The Jigsaw is proficient in developing Video Presentation tools enabling an organization to strengthen its bonds with its stakeholders, Customers and other parties. Through its strong-willed professional approach, elegant working skill and state of the art technology The Jigsaw stand tall with a significant list of national and international clients. They hold the alluring record of producing well packaged, informative and state of the art Videos and that too with a creative edge. Video Presentation is the future of our nation and presenting it in an effective way will definitely help in building an effective perception.